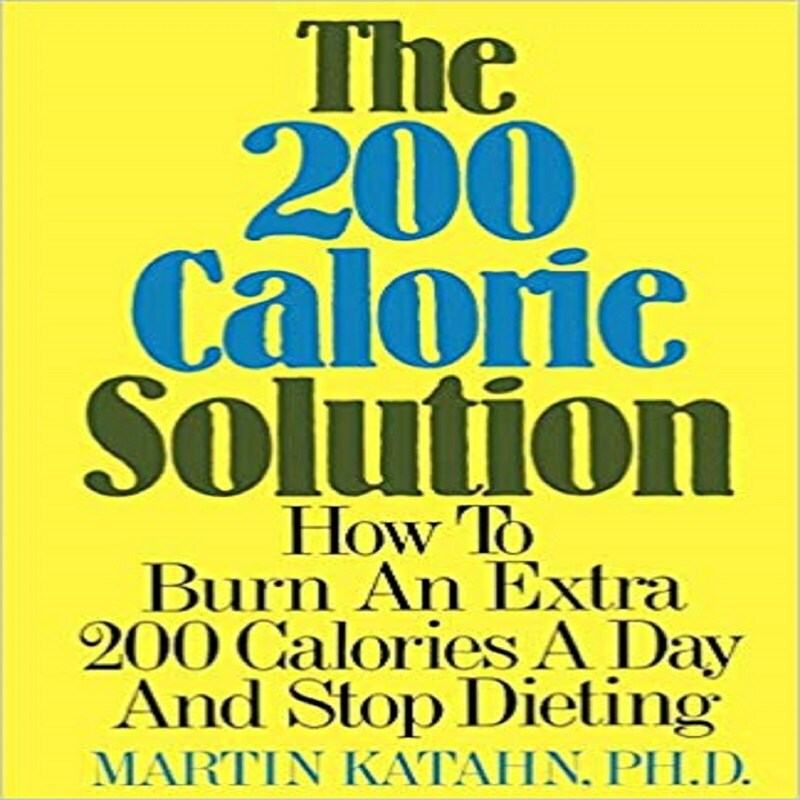 Martin Katahn, PhD, is professor of psychology emeritus at Vanderbilt University. He was the director of the Vanderbilt University Weight Management Program. He has maintained a weight loss of 75 pounds for more than forty years. His #1 best-selling books include The Rotation Diet, The T-Factor Diet, and The Low-Fat Supermarket Shopper's Guide (with Jamie Pope). He lives in Nashville, Tennessee.